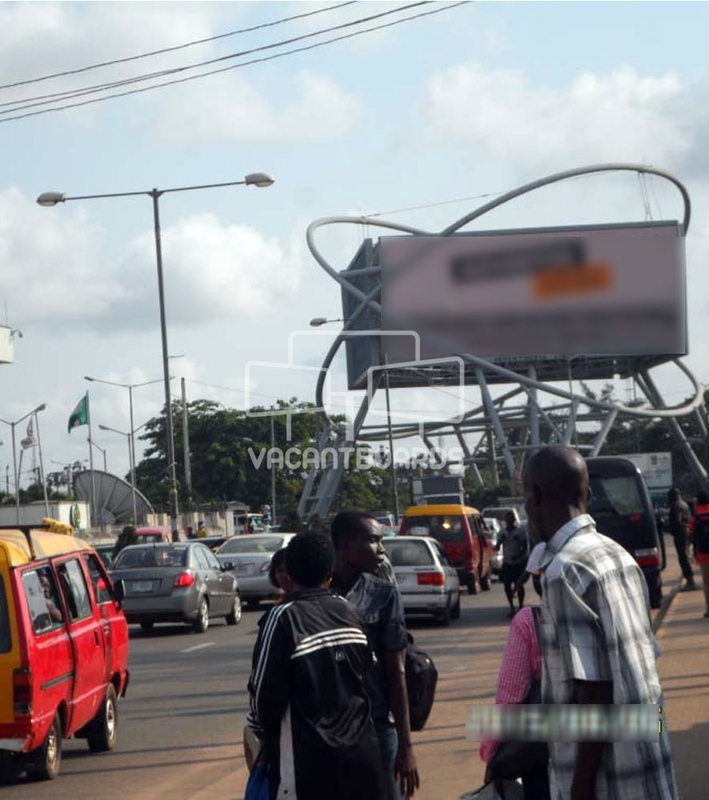 This four sided LED billboard is located at Oba Ovoranmwen square facing traffic to and fro Akpakpava road. It is ideal for advertisers seeking massive vehicular and human traffic plying that route. Rates are charged per face.